(CBS) SANFORD, Fla. - The lead investigator probing the deadly shooting of 17-year-old Trayvon Martin wanted neighborhood watch volunteer George Zimmerman arrested and charged with manslaughter the night of the shooting, ABC News reports. Investigator Chris Serino of the Sanford, Fla. Police Department wanted the 28-year-old Zimmerman behind bars, but the state Attorney's Office said there was not enough evidence to lead to a conviction, sources told ABC. The New York Daily News reports Serino was uncertain of Zimmerman's account of how the Feb. 26 incident with Martin played out. Police brought Zimmerman into the station for questioning for a few hours on the night of the shooting, said Zimmerman's attorney, even though he had requested medical attention first. 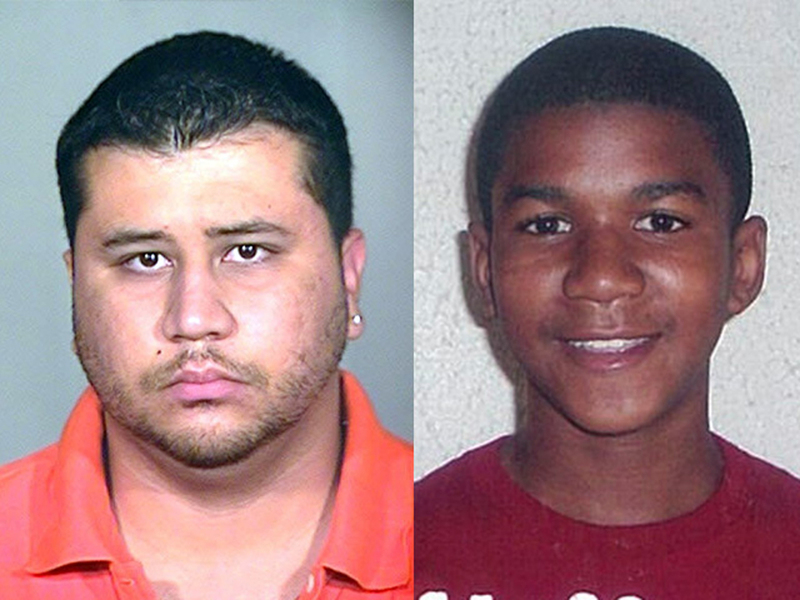 The police report noted Zimmerman was "bleeding from the nose and the back of the head." CBS News reports that the next day, detectives re-enacted the shooting with Zimmerman at the scene. They also discovered Zimmerman had two prior arrests: one for assaulting a cop, the other for domestic abuse. For the next two weeks, lead investigator Serino pursued a manslaughter charge against Zimmerman. "Absolutely," said Crump. "No question to me or anybody else in America. Had Trayvon had been the person who pulled the trigger, he would have been arrested that day on the spot and would still be sitting in jail."